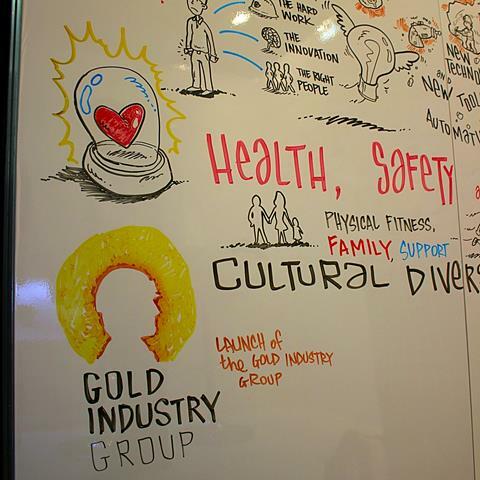 Gold News is a community newsletter delivering the latest news from the Gold Industry Group (GIG) and its members, as well as gold investor insights, upcoming events, industry news and community updates. This month we are pleased to welcome new members: SMS Innovative Mining Solutions; Bulk Bullion; IFAP; WA Mining Club; Symposium and Cannings Purple. 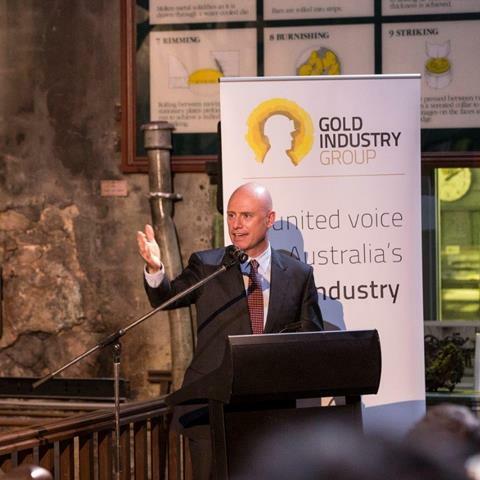 Minister for Mines and Petroleum Hon Sean L’Estrange addressed 90 members and industry colleagues in support of the Group at our recent networking event at the historic Perth Mint. 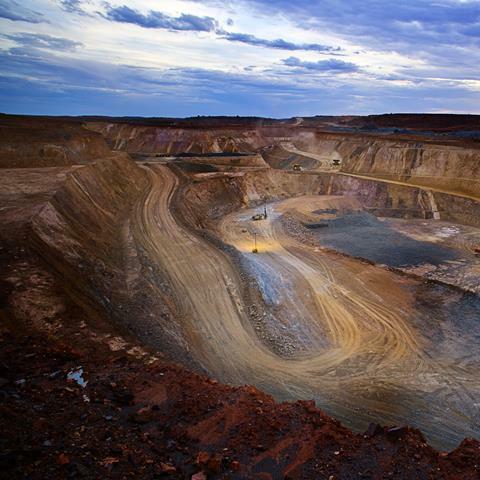 The GIG and Deloitte will discuss the role of innovation in the Australian mining sector and how companies are leveraging innovation in pursuit of even greater productivity gains in an upcoming event at Digger & Dealers. Brink's joins our growing member base. “The GIG is about promoting the whole industry. 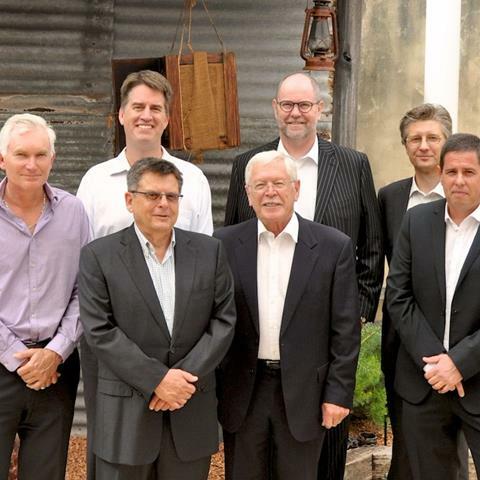 Collectively we represent the entire gold value chain so we are thrilled to have the support of Brink’s,” said GIG Chairman Richard Hayes. The recent success of a grant funding application has caused quite a whirl at the WA Centre for Rural Health. 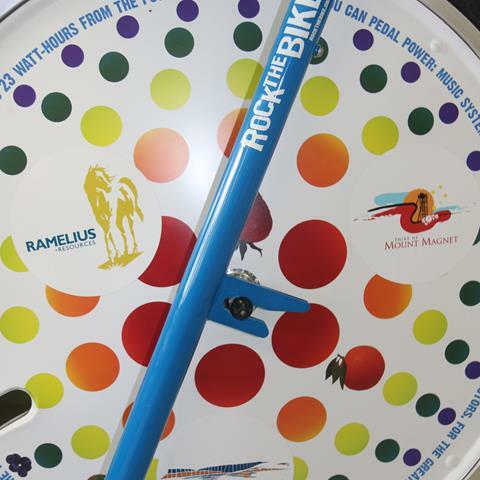 The Ramelius Resources Gold Community Benefit Fund will support Mount Magnet for the next three years. 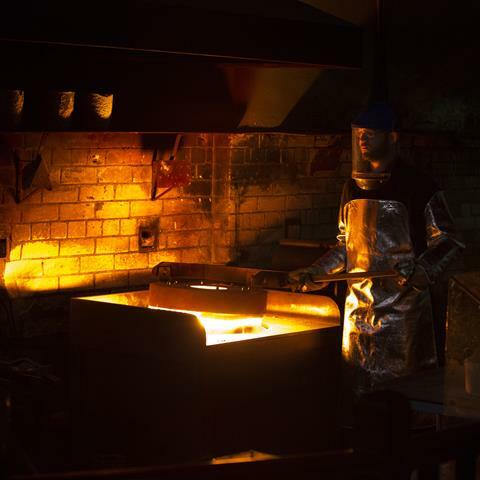 Last month GIG founding member Doray Minerals announced its first gold pour at their Deflector Gold Project in the southern Murchison region of Western Australia. 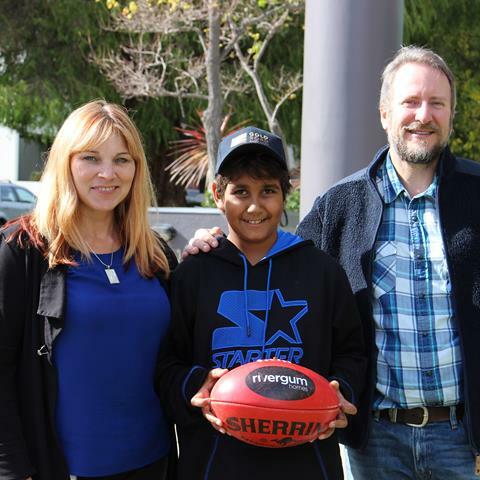 Gold Road Resources made one footy-mad 12-year old from the remote Cosmo Newberry Aboriginal Community's dream come true recently, winning the trip of a lifetime to Melbourne. 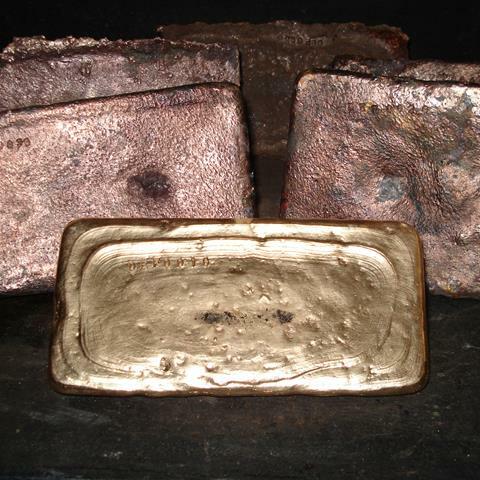 In our latest gold investor articles find out how much gold exists in the world, why supply and demand figures for gold understate the true volumes being traded and the role China and India play in gold demand. 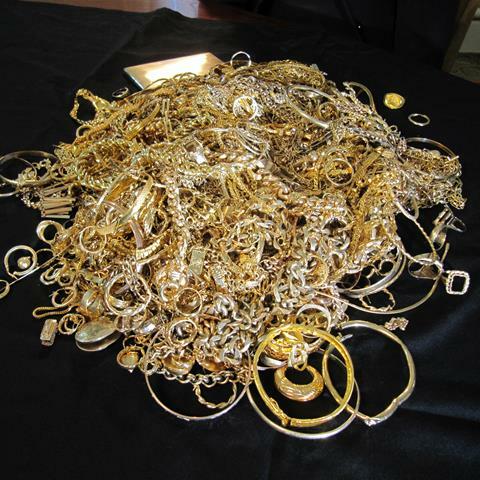 Given the many and varied uses for gold, it’s no surprise that people look to sell their unwanted gold with the hope of making some quick cash. The most popular item presented for sale is jewellery. The union of diverse stakeholders provided by the GIG is important to our industry’s future. Collectively we represent the entire gold value chain. Together we provide a strong, united voice for the gold industry and a platform to promote gold across Australia and beyond. Thanks to our members: The Perth Mint, Gold Fields Australia, Doray Minerals, Norton Gold Fields, Ramelius Resources, Gold Road Resources, Northern Star Resources, Kalgoorlie-Boulder Chamber of Commerce & Industry, Ausdrill, ABC Refinery, Macmahon Holdings, Brinks Australia, G4S International Logistics, SMS Innovative Mining Solutions, IFAP, Bulk Bullion, Cannings Purple, WA Mining Club and Symposium.